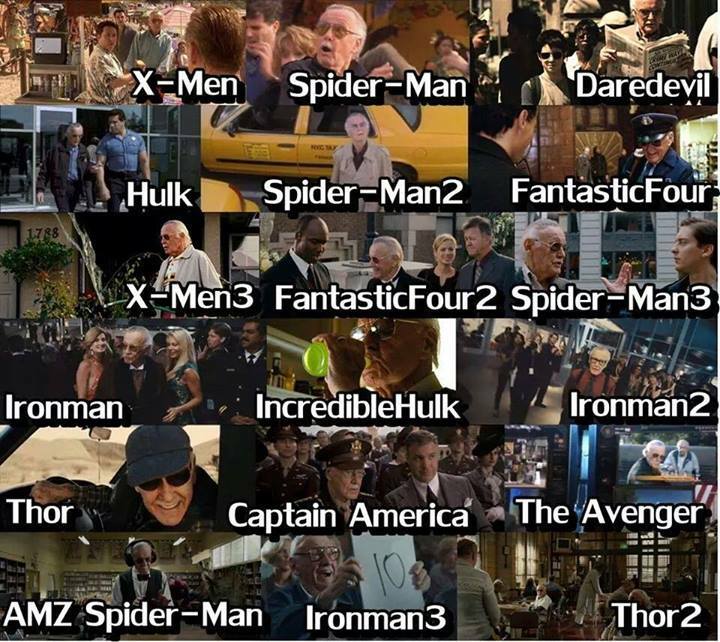 Stan Lee as Cameos in Marvel फिल्में. . HD Wallpaper and background images in the फिल्में club tagged: photo stan lee cameo marvel movies.